Bees are super important. If they die out then we die out. Taylor’s of Harrogate have made a bold step by creating a mini hotel for bees, which compromises of little bar, tiny dining room, bug-size spa, and bee bed. It’s the cutest thing we’ve seen all year, and better yet, it’s for a great cause. They’ve got an awesome website dedicated to the Bees Hotel (featuring subtle animation and great UX friendly design), which consolidates all the vital reasons we must protect bees: why they’re in decline, how their habitat has changed, and most importantly what we can do to help. Dare we say their buzzing website surpasses their main one tenfold? Seriously though, the whole campaign is really good. 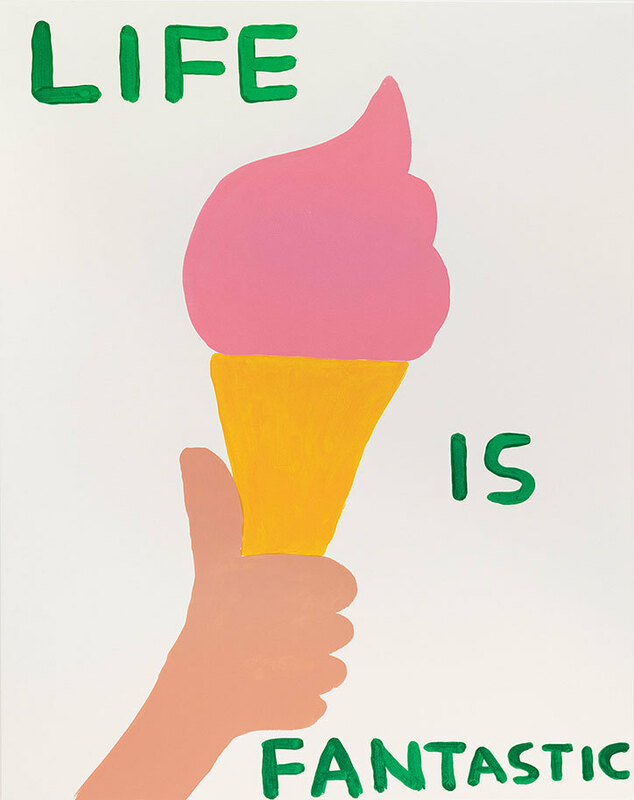 Art on the Underground celebrates 15 years by devoting their campaign to implore London to stay united after the shock Brexit decision in June. London was one of the few areas that had a majority stay vote, and has been vocal in its rage against discrimination and racism. Hence, #LondonIsOpen. 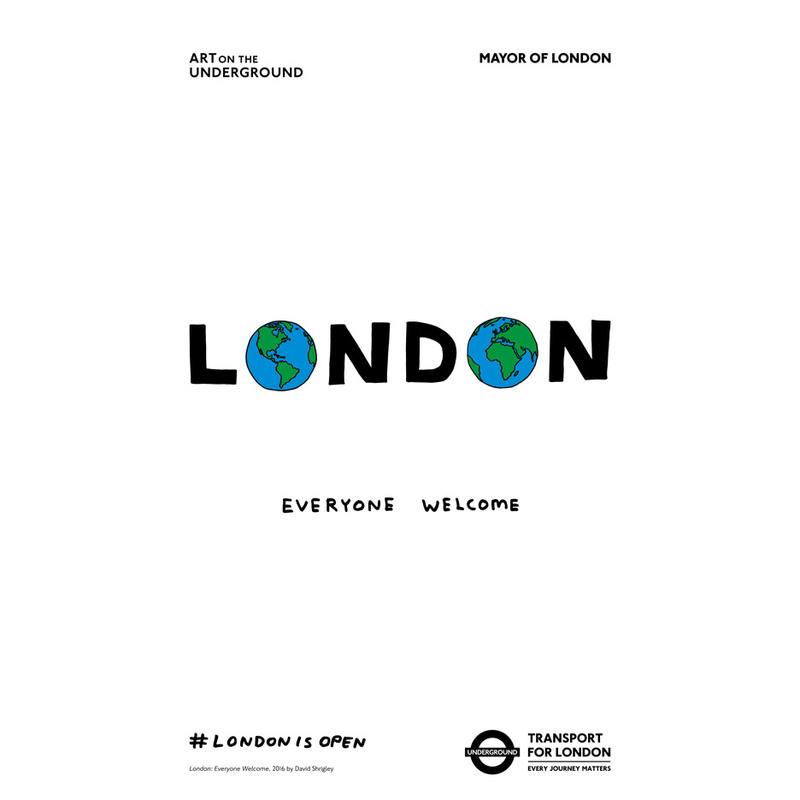 Artist David Shrigley created the London: Everyone Welcome piece, and is featured in the campaign amongst other talented creatives like Mark Titchner, Tania Bruguera and Gillian Wearing. We love anything that promotes unity – keep an eye out for them in the big smoke! 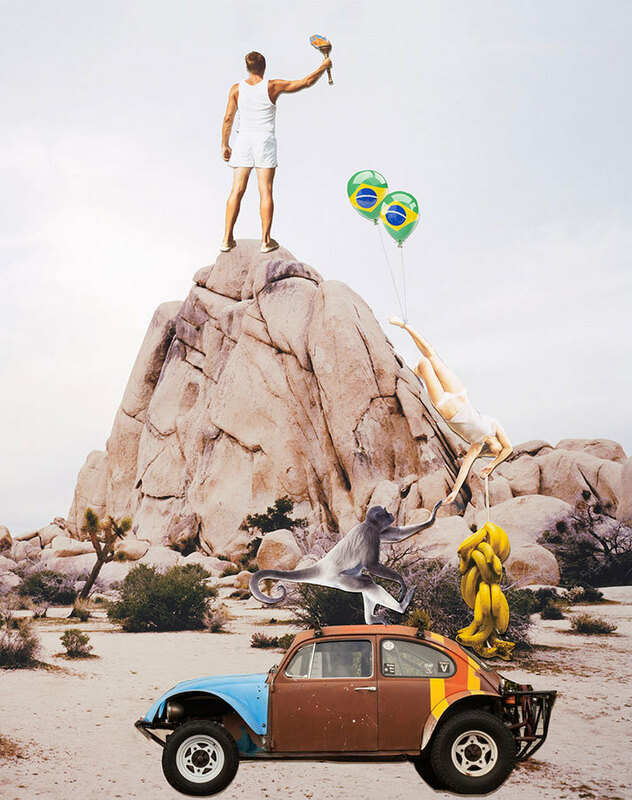 We’re so excited for the Olympics to be back on telly! 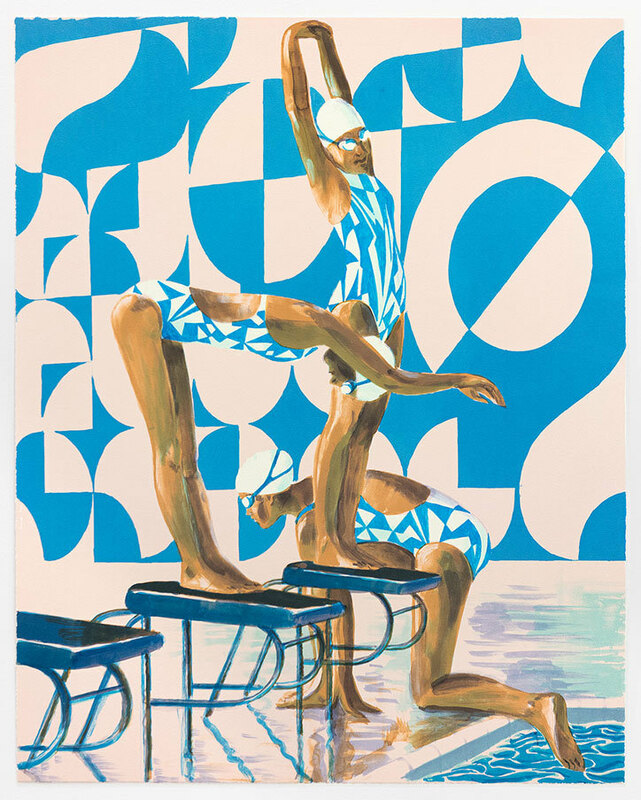 Counter Editions (the guys behind the official designs of the London Olympics) have been busy bees in the run up to the Rio Olympic Games, creating limited edition prints, and we love ’em. Did we mention we’re excited? Anyway, there’s been some absolutely fab design-led marketing which has been a joy to see, as well as promoting good causes, and it’s only the first week of August. Fingers crossed this is a sign of this year getting better (because it has been abysmal, really, hasn’t it).